Ensuring that learning is at the heart of every lesson. Reflection or end of topic outcome, where pupils can apply their knowledge in different contexts. Religious Education is taught at Berridge as part of a broad and balanced curriculum. School adopts an enquiry-based approach to teaching and learning where Christianity is taught in every year group. Hinduism, Islam, Judaism and Sikhism are also covered. The details of the RE curriculum can be found on the year group overviews. If you have any questions about the RE taught, do not hesitate to contact the school. Parents have the right to request that their pupil be withdrawn from all or part of the RE provided. If you do not wish your child to take part in RE lessons then we would ask that you make a request in writing. School is happy to discuss any concerns you may have. You do not need to provide a reason for your decision.The right of withdrawal does not extend to other areas of the curriculum when, as may happen on occasion, spontaneous questions on religious matters are raised by pupils or there are issues related to religion that arise in other subjects such as history or citizenship. Learning at Berridge is based upon the new National Curriculum (September 2014). The children are taught in year groups throughout school. Literacy and numeracy lessons are normally taught in the mornings and the other curriculum areas in the afternoon. The year groups use ‘topics’ to teach the curriculum, finding opportunities to use their numeracy and literacy skills. At KS2 (7-11) children are taught in numeracy groups with different teachers. The children are normally taught English and topic work by their class teacher. Music, IT and some PE sessions are taught by specialist teachers . At Brushfield Site (KS2) children are taught Spanish. Weekly lessons are planned and taught by teachers and teaching assistants. 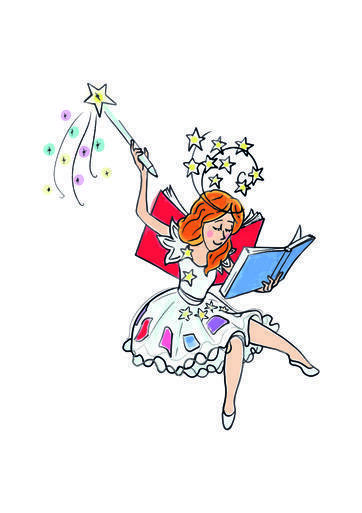 Each child will read or review their book at least every fortnight. Reading is not just about decoding the words. It is about understanding what has been read- for enjoyment and for information. At school, children are encouraged to talk about the books they have read; to answer questions about different aspects of the book (eg. events, setting, characters, feelings) and to express their own ideas about a book. Inside the reading diary, you will find Reading Challenge stickers that link to reading skills taught in school. The aim of these is for you to support your child to work on a particular reading skill. These challenges can also help you to ask your child effective questions. Click below for some useful information which may help you further. If you want advice about how to support your child’s reading please see the class teacher. School is now using in a new phonics program called Story Time Phonics. StoryTime Phonics is an inclusive synthetic, whole-class phonics reading programme based on Letters and Sounds, for all children learning to read and write in Foundation and Year 1. The lessons are all contextualised through the use of a ‘real’ book. Each sound is taught through a real story book written by some of the best-loved authors. To accompany each of the storybooks there are “Talking Bookmarks” comprehension questions to assist teachers to deliver quality talk sessions to help develop a rich and deeper understanding of the stories. Each sound has an action linked to the story, so children remember and relate the sound directly to the book. 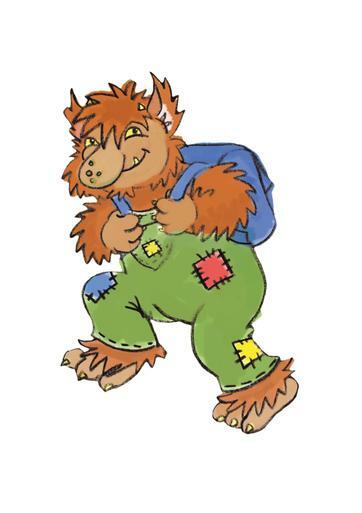 The children will get help from the Phonics Fairy and Tricky Troll as they learn new sounds. The program develops children’s reading skills as well as promoting a love of books by provide opportunities to read and enjoy quality literature. The children will not only learn phoneme-grapheme correspondences, blending, segmenting, some whole words, letter names, letter formation and, as the children progress, vocabulary, correct spelling and sentence structure. Phonics is taught discretely every day at Key Stage 1 and children are grouped according to which phase they are at. The teaching of phonics happens within a language rich environment where children are given the opportunity to apply their newly acquired skills in other areas of the curriculum. We also plan other reading sessions throughout the day to extend reading skills further.